Ohio Attorney General Mike DeWine concluded his investigation of Planned Parenthood, and although he cleared the popular abortion provider of selling fetal tissue remains, he announced the parts are disposed of in landfills. "The investigation showed that the disposal methods documented by the Planned Parenthood affiliates violate Ohio Administrative Code 3701-47-05, adopted in 1975, which requires that a 'fetus shall be disposed of in a humane manner,'" Dewine said in a statement Friday. 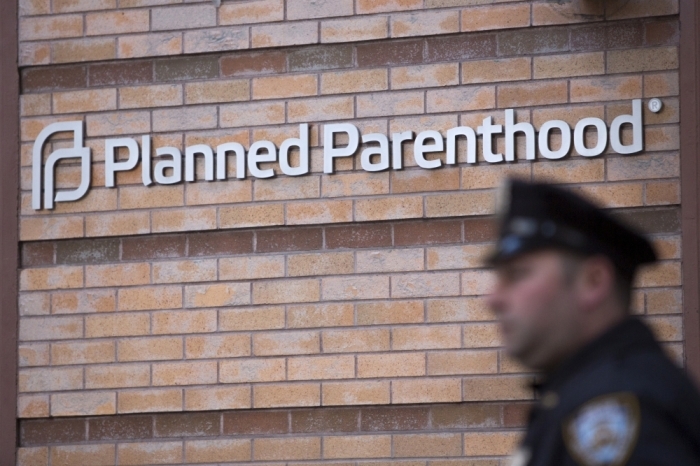 The news release states that all three Planned Parenthood affiliates sent their remains to companies that disposed of them in landfills. "Additionally, the Planned Parenthood facility in Bedford Heights stated it uses only one company for disposal. However, that company stated to investigators it does not accept fetal remains for disposal as a corporate policy," reads the news release. DeWine referred the case to the state Department of Health, which prompted a lawsuit from Planned Parenthood, accusing the state of trying to ban abortion. A federal judge blocked the state's request to alter or investigate the manner in which Planned Parenthood disposes of human remains. Ohio state lawmakers are initiating legislation to require abortion facilities to perform what they call proper burial or cremation of the aborted babies. DeWine downplayed the federal ruling, saying the issue of humane disposal is the principle concern that should be addressed. "They did not address the central issue of whether the disposal practices of Planned Parenthood were humane," declared DeWine. But Planned Parenthood retaliated in a statement, "The Governor and Attorney General in Ohio have done everything possible to eliminate access to safe, legal abortion – secretly writing abortion restrictions into law, working to close health centers, and even appointing the head of Ohio Right to Life to the state medical board." "In recent years, Ohio has shuttered more abortion providers than any other state but Texas, even forcing women to cross the border into Michigan to get abortions." The annual March for Life is taking place next month in Washington, D.C., in which activists plan to protest Planned Parenthood the day before the march. Activists plan to protest and pray at the construction site of a new Planned Parenthood site in the nation's capital on January 21. "Join Lila Rose, Fr. Frank Pavone, David Daleiden, Monica Miller, Mark Harrington, Rev. Pat Mahoney, Eric Scheidler and more for a prayer vigil and protest calling for an end to the nation's largest abortion provider," reads a Facebook page advertising the protest. Despite threats of cuts by some federal lawmakers to Planned Parenthood, the Hill is reporting that Planned Parenthood will be fully funded in the omnibus spending bill released Wednesday.